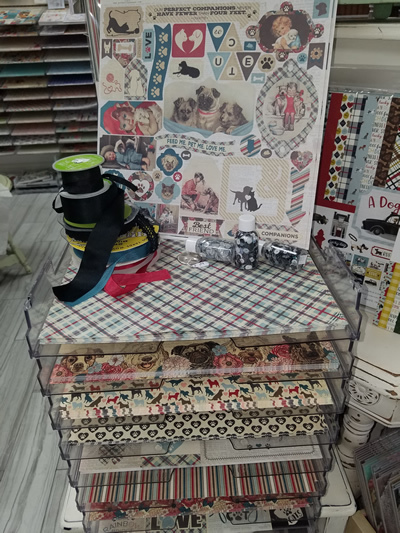 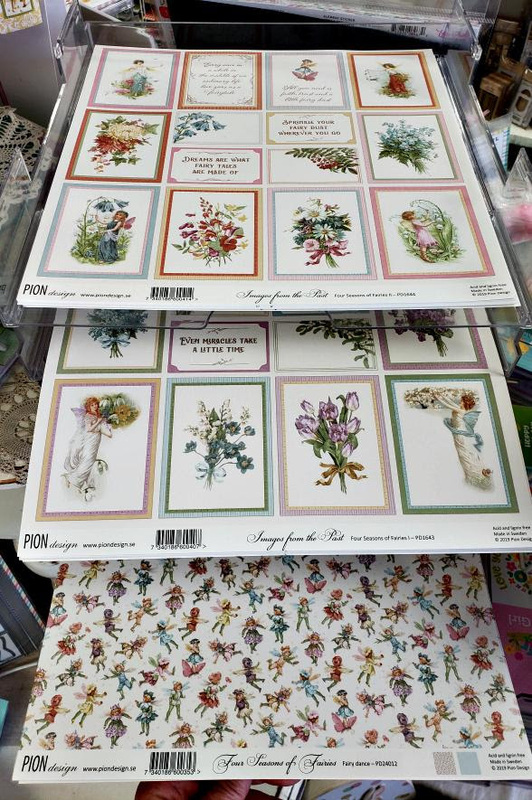 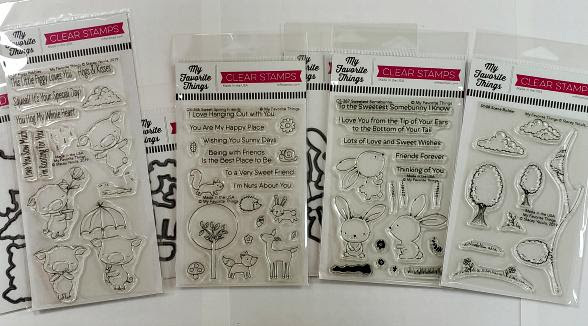 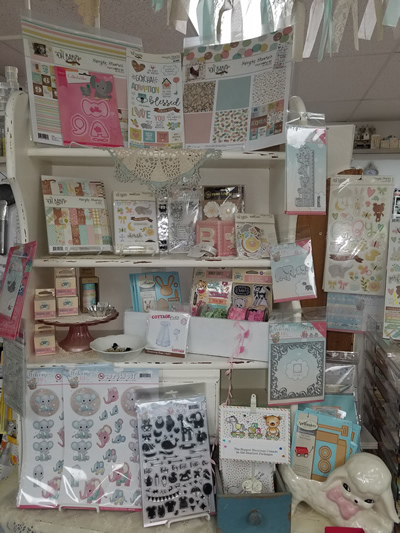 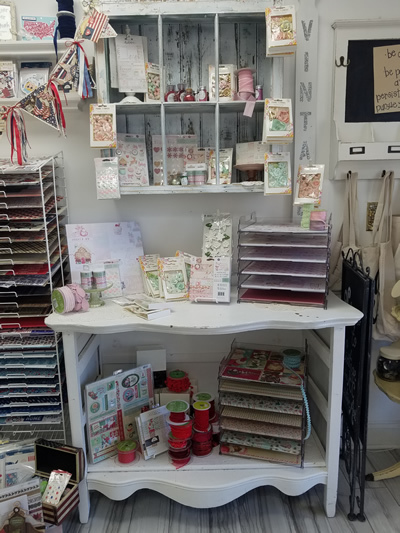 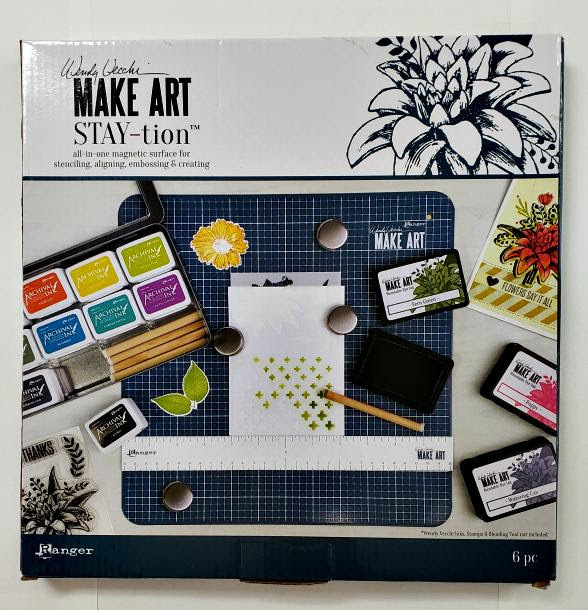 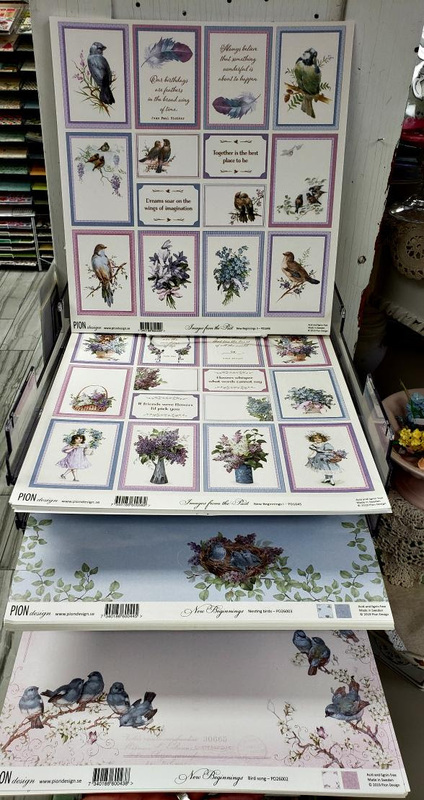 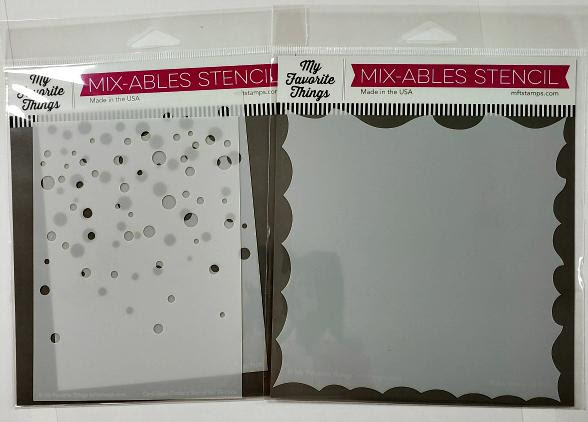 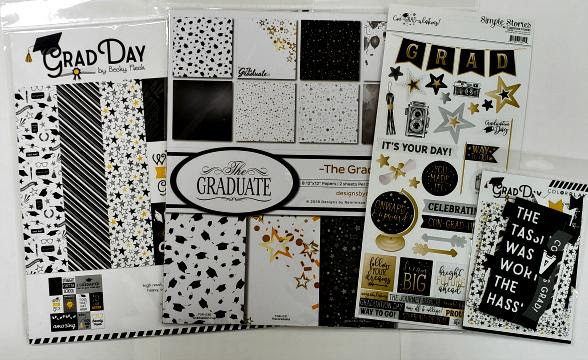 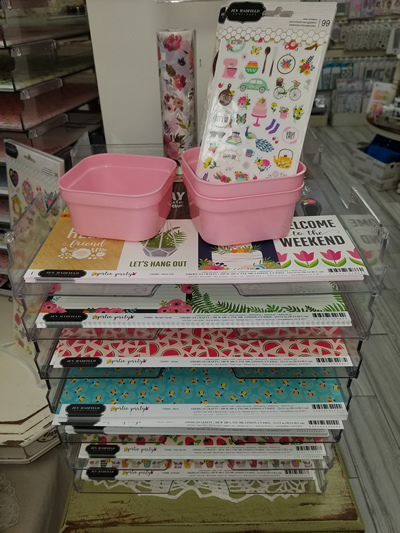 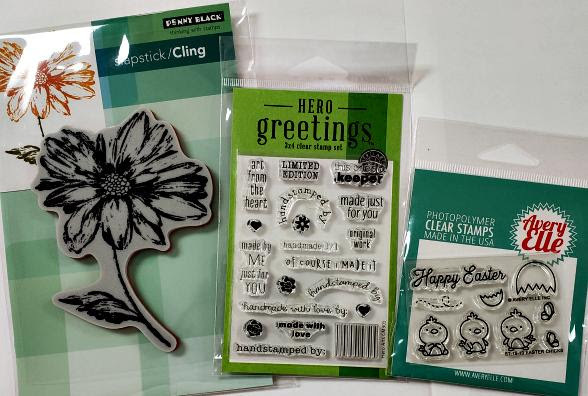 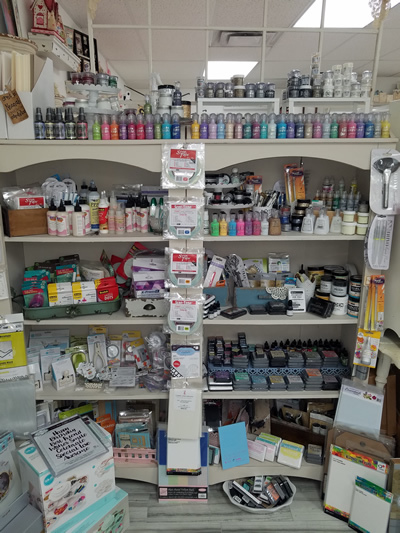 Wendy Vecchi Make Art Stay-tion is here! 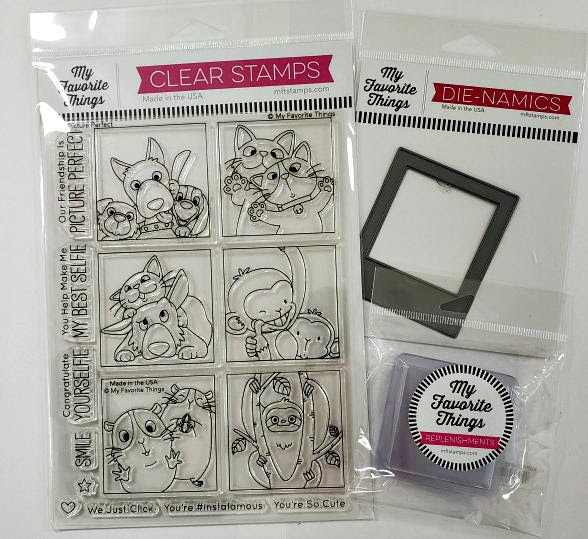 My Favorite Things has a new release and it’s adorable!! 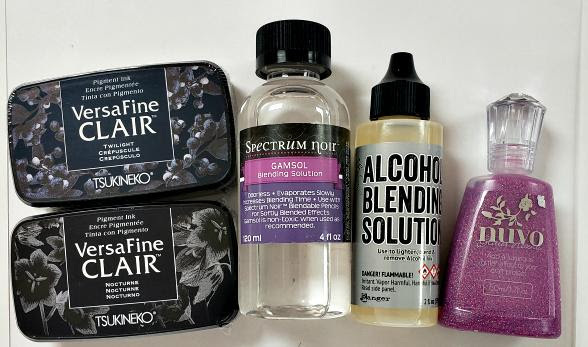 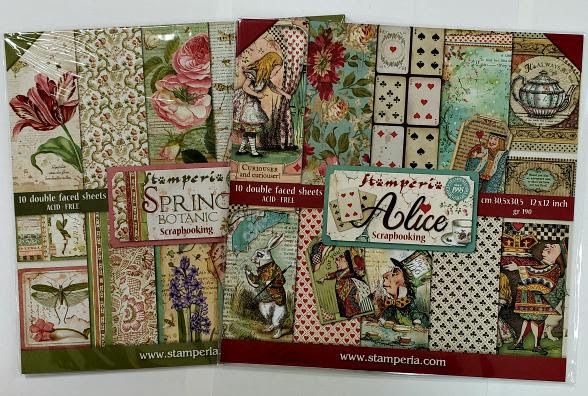 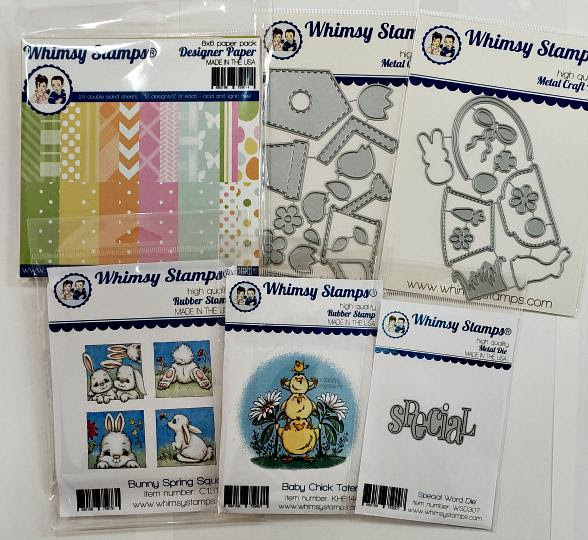 We got in a few of the new Whimsy release. 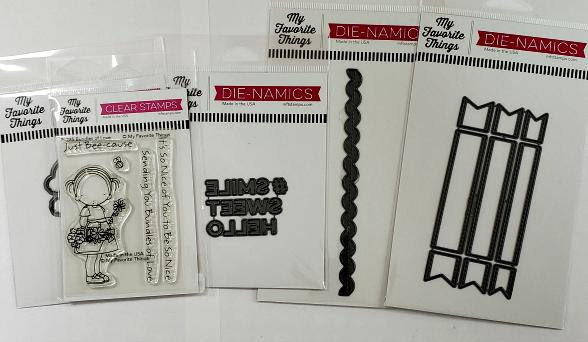 More to come next week. 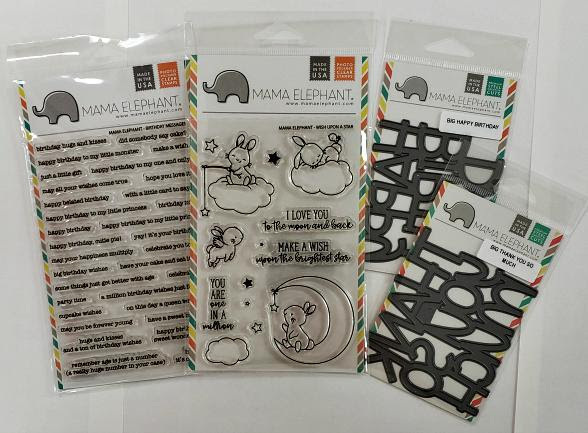 A couple new Mama Elephant items.